Fund the Future is a campaign to address underfunding at Thompson Rivers University. Our goal is to have the provincial government re-evaluate the formula that is used to determine TRU’s funding level to better reflect how our university has grown over the last decade. Thousands of students, faculty, staff, and community members have already pledged their support for fair funding for TRU. Add your name now!  I call on the BC provincial government to reevaluate the funding formula for TRU to reflect its mandate.